can lead you to your next memorable vacation. Choosing your perfect vacation has never been easier. 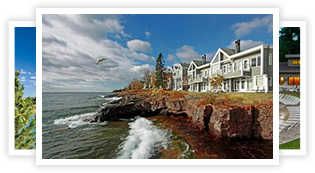 The ResortsandLodges.com Compare Tool allows you to compare multiple properties and destinations side by side. No more hassle clicking to multiple pages and websites. No more time wasted emailing friends back and forth about the trip. Plan smart, share with friends, and save time on ResortsandLodges.com. 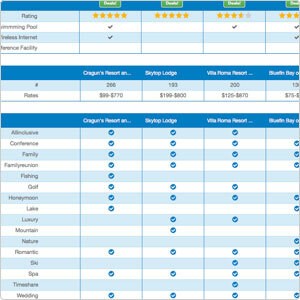 The compare tool helps you narrow down vacation choices based on exactly what you want in your resort, lodge, hotel or vacation rental. Compare things such as resort activities, in room amenities and features, and property details all in the convenience of one tool. Sharing vacation ideas with your friends is a fun, interactive way to close in on your perfect vacation. 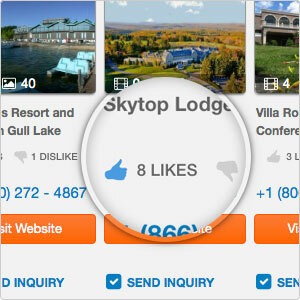 The compare tool allows you to invite friends to your trips, write your feedback, and "Like" your favorite properties. Can't decide between a ski vacation to Colorado or a luxury destination vacation to the Pocono Mountains? Let the compare tool solve your travel parties dilemma. Voting in the compare tool gives a clear idea of where your group most wants to travel. Once you and your group have decided on where your next vacation will be, it is time to inquire. The compare tool allows you to send an inquiry directly to the property of your choice, all from the same easy to use, convenient tool used in the planning process. Why Shop for a vacation on ResortsandLodges.com? Nothing brings you closer or lets you experience your vacation more than quality video. ResortsandLodges.com offers one of the biggest and best collections online, with over 720 destination and property videos. For over 10 years, ResortsandLodges.com has offered an exclusive collection of more than 28,000 Resorts, Hotels, Inns, and Vacation Rentals throughout North America, Mexico and The Caribbean. Don't leave your vacation to chance; book direct. 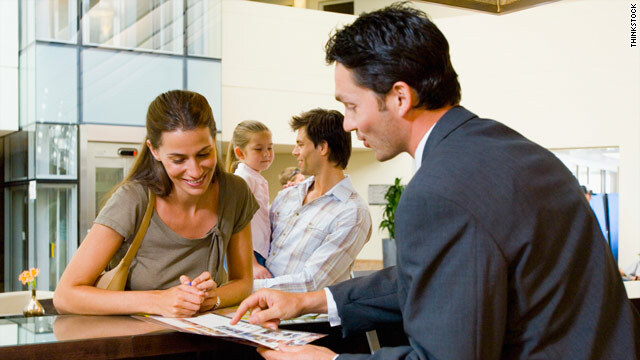 Find the best rates and lodging selections through ResortsandLodges.com where you can research, plan and book directly at more than 28,000 properties. Adding your favorite destinations, resorts, lodges, and more to your member profile is as easy as clicking the heart shaped icon you see on your screen. Your favorites are a reflection of everything you love about travel. Make it your own and start favoriting today!